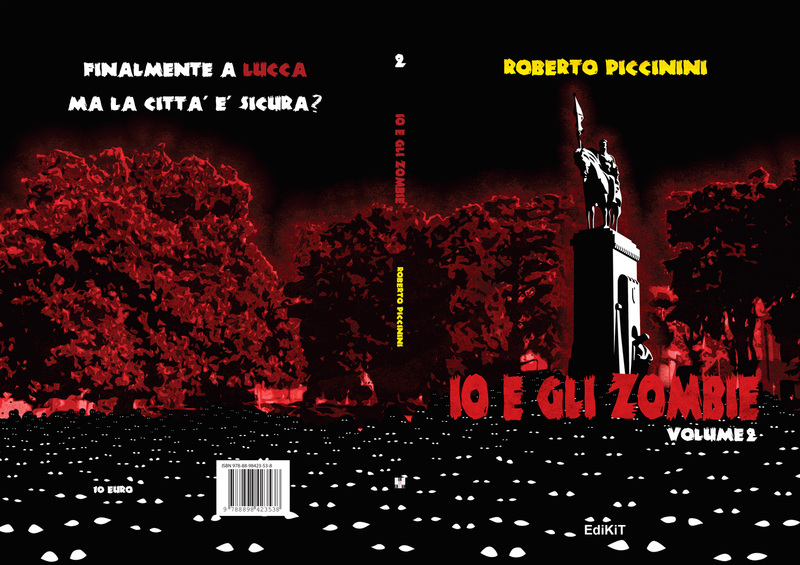 Io e gli zombie vol.2 is the second volume of the zombie apocalypse saga created and written by Roberto Piccinini. 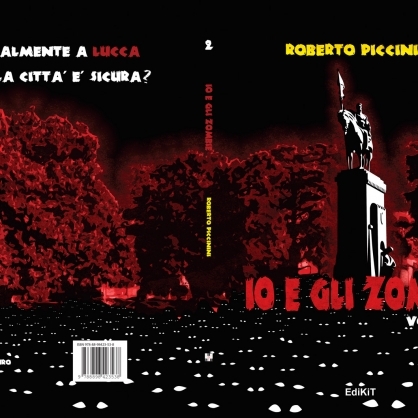 The illustration on the cover represents Piazza Risorgimento, a square right outside Porta San Pietro, one of the main entrances to the fortified city of Lucca, Italy. 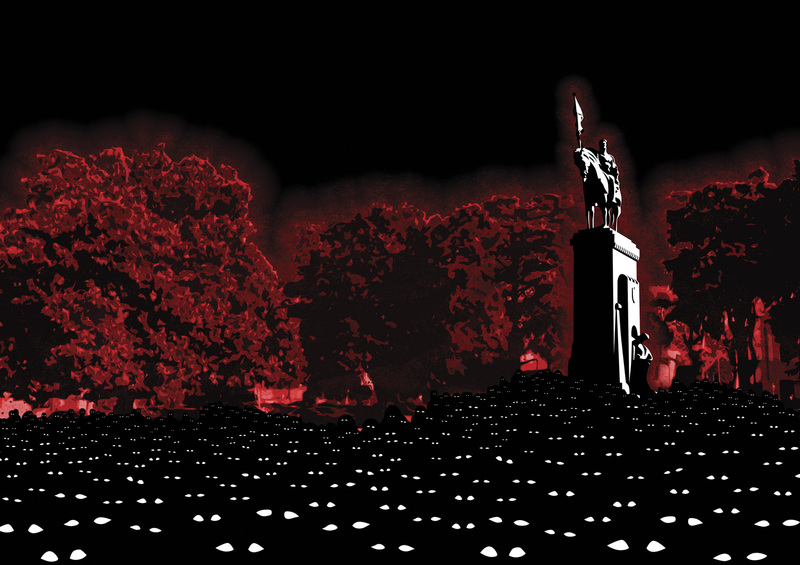 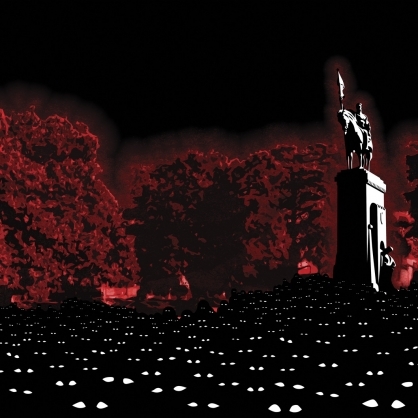 It is occupied by a sea of sleepless zombies that have a sole purpose: invade Lucca.